After getting back from our little trip to Milan I was desperate to keep the holiday spirit alive so ended up getting my parents involved on a couple of day trips near to where the other half and I live near Kingston Upon Thames. 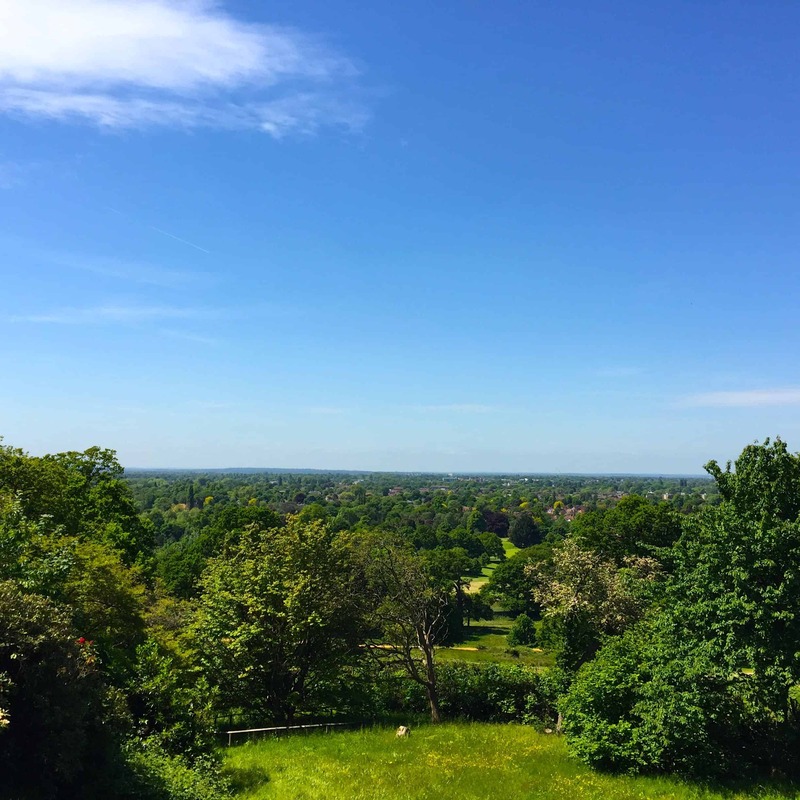 After a quick search of local offerings and a look at the weather forecast it made perfect sense to head to our nearest Royal Park, Richmond Park. 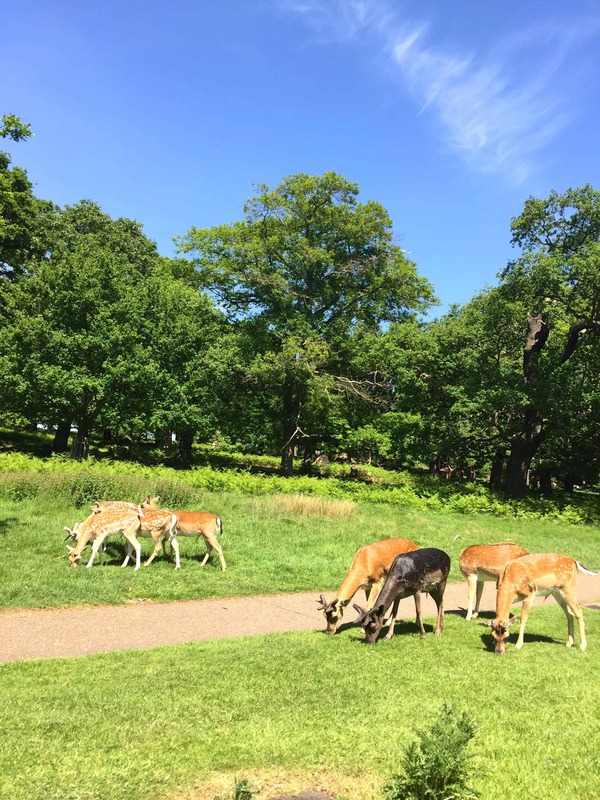 Richmond Park is the largest of London’s Royal Parks and home to over 600 deer that roam freely within its grounds. 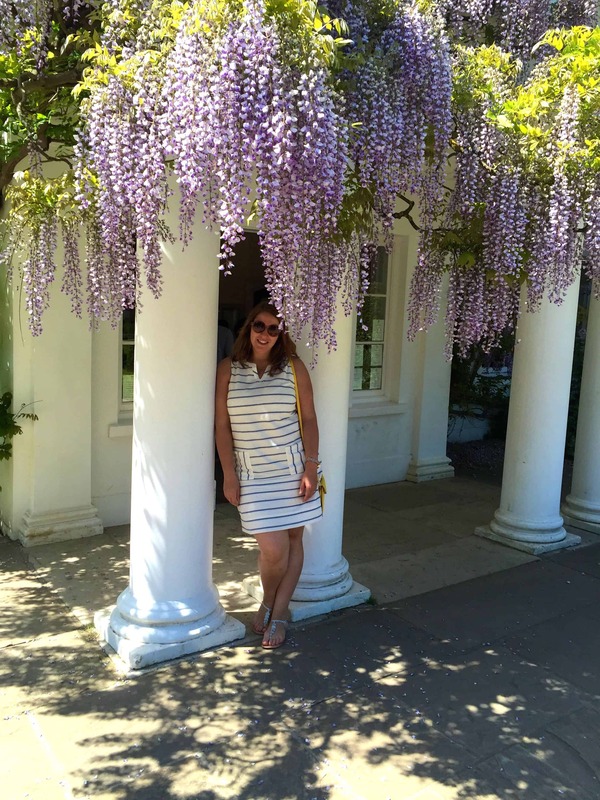 My favourite area of the park is that surrounding the beautiful Pembroke Lodge. You can easily drive into the park and leave your car very close to Pembroke enabling you to save your energy in order to explore. If you are on public transport then get the tube or train to Richmond, then get the 371 or 65 which will drop you near the pedestrian gate at Petersham. 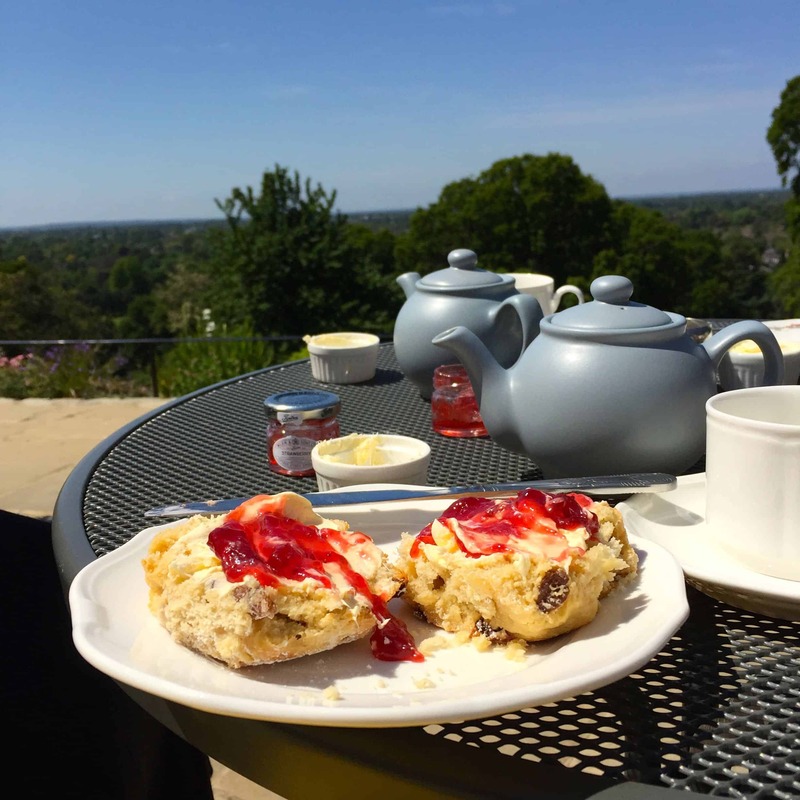 Once your feet have got tired and you are ready for a rest then head into Pembroke Lodge and sample the delights on offer at their cafe. 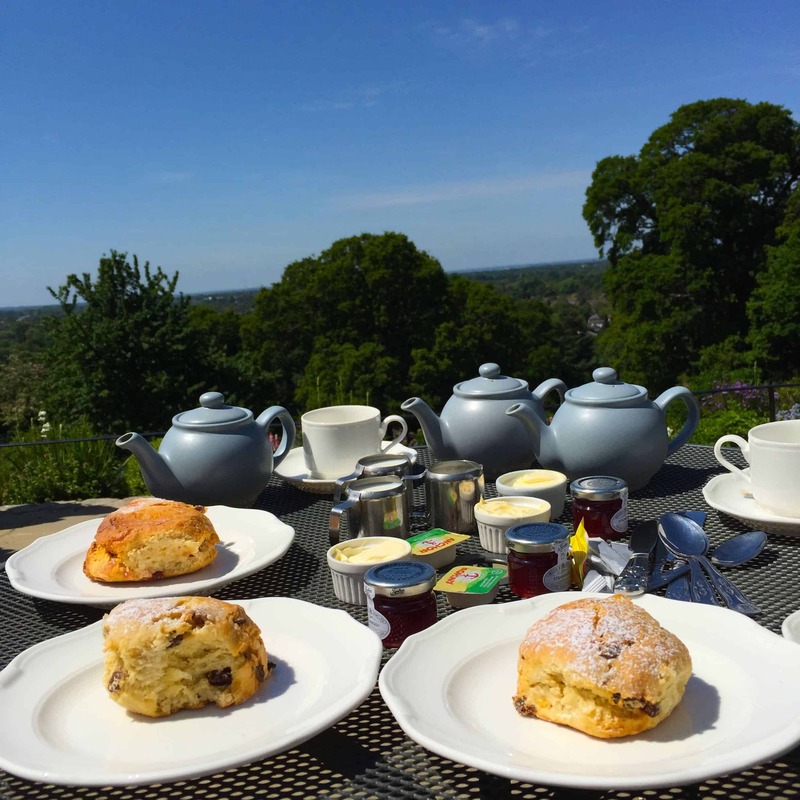 The afternoon tea is perfect for a mid-afternoon pick me up and with the beautiful view it’s the quintessential way to spend a very English afternoon. 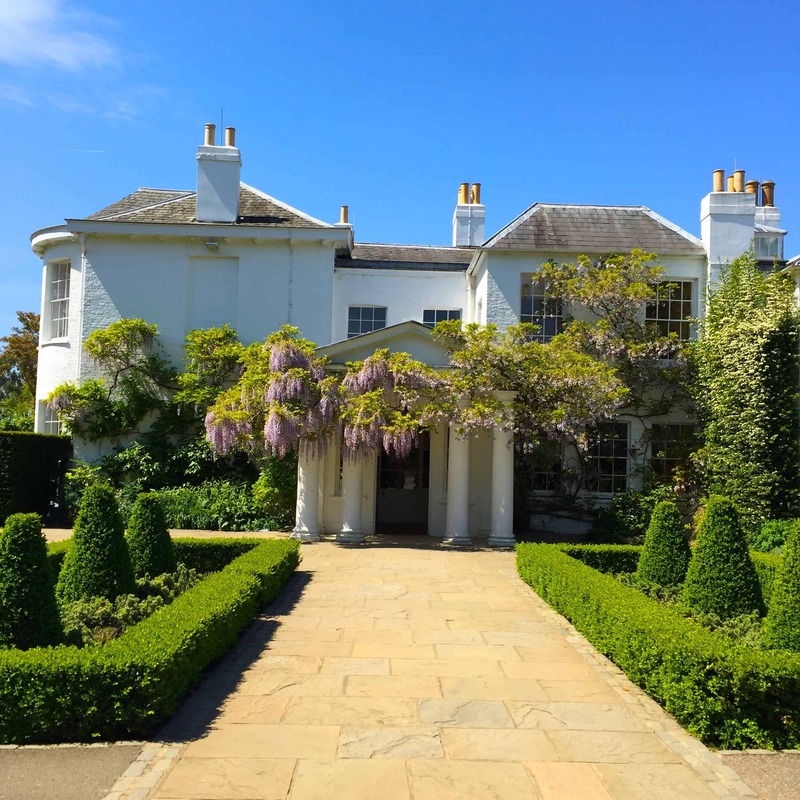 You could easily spend a good few hours in Richmond Park and still not see all the different areas, the Isabella Plantation is a beautiful woodland garden and warrants a visit of its own. 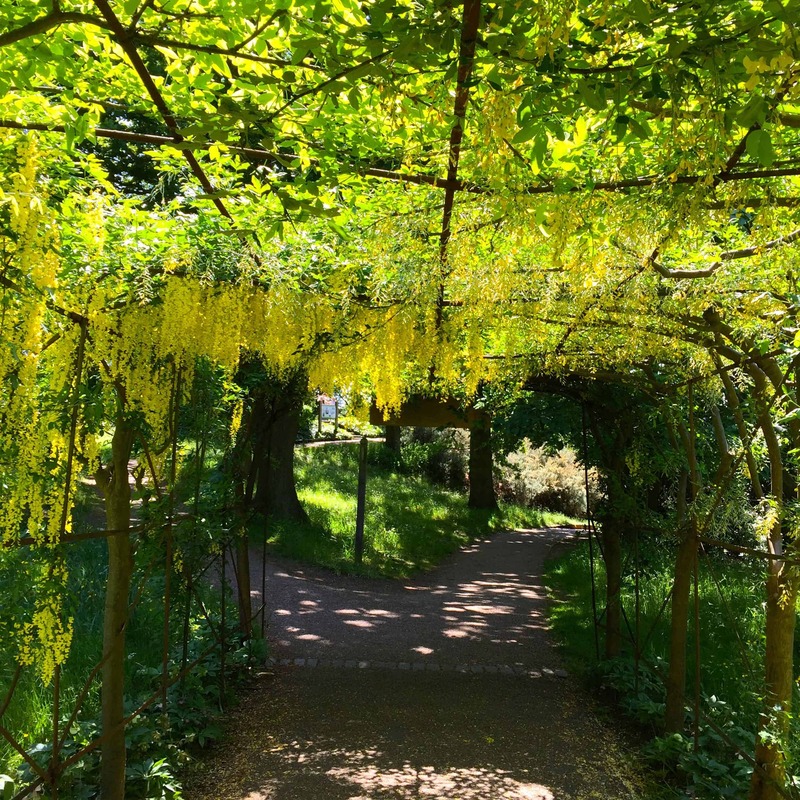 If you are not short of time, park up at one of the many car parks, take a walk around and choose the spot that suits, get your picnic out and position yourselves in the sunshine to enjoy the best of this British park.